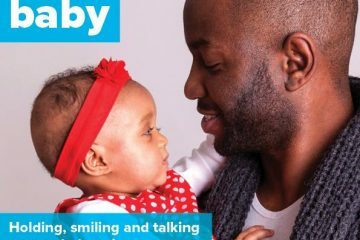 The Galway Parent Network designed the Building a Happy Baby posters which were launched at a successful event at University Hospital Galway on the 7th of March 2018. 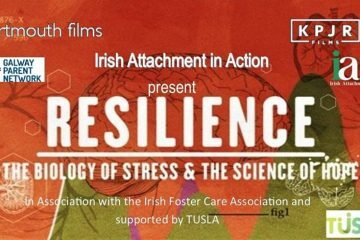 Dr Malie Coyne, spoke on the day along with Nicole McGuigan from the Galway Parent Network, Susan Forde from TUSLA and Councillor John Walsh from the Galway City Council. 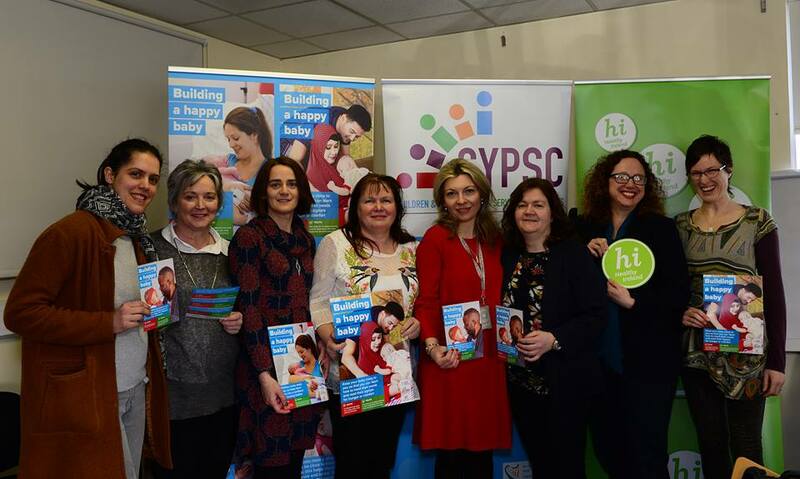 Many members of the Early Years Child and Young Persons Services Committee, partners in the creation and distribution of the poster, were also in attendance. The Early Years CYPSC team in attendance, missing for photo is Morgan Mee.